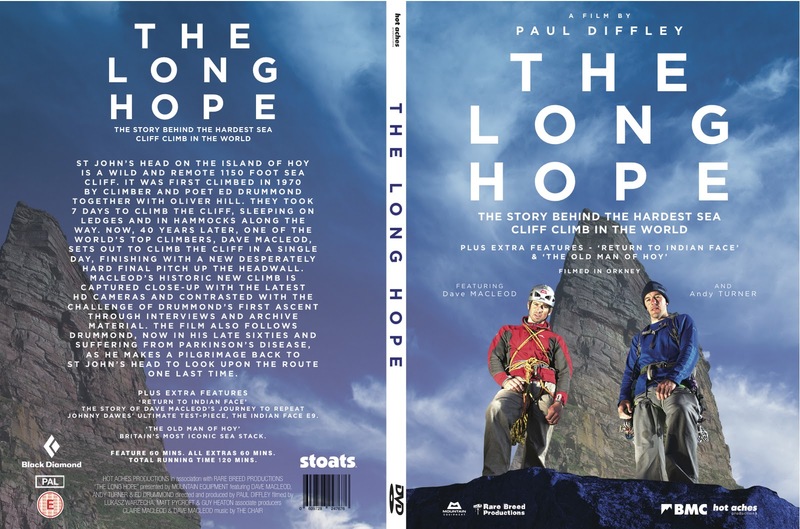 Our new film, ‘The Long Hope’ is now available on DVD and HD download. We had a great time at the premiere last week, with a sold out theatre at the Kendal Mountain Film Festival. Folk seem to really enjoy it. It was great to be over hearing so many positive comments in the bar all weekend at Kendal… Not that we spent all weekend in the bar… just most of it! 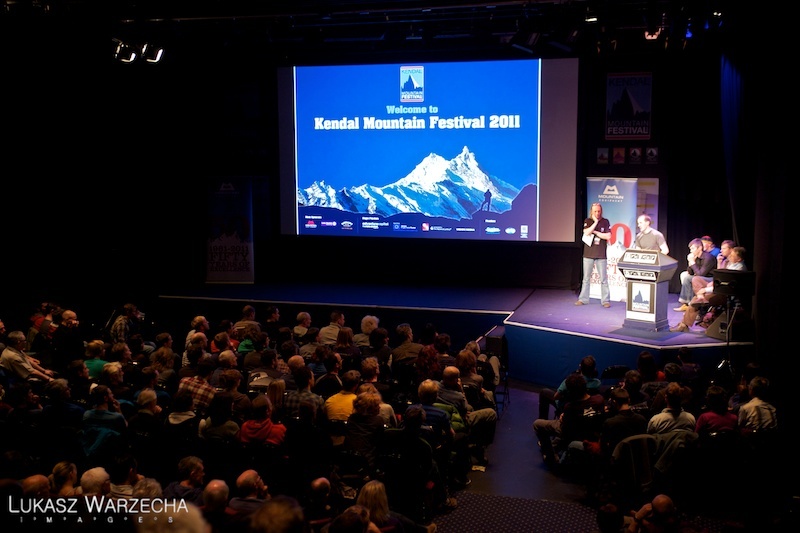 Highlights of Kendal for me include, Cory Richard’s and Anson Fogel’s short film 'Cold' and John Beatty’s A/V presentation, ‘Wild Vision’. On the Sunday night we were all thrilled to win the People's Choice award, thank you to everyone who voted for the film. 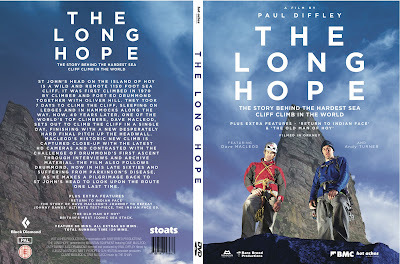 If you want to know what all the fuss is about, watch our new trailer and don’t fear the ‘Full Screen’ button, its 1080p! Do you want to see it all? DVDs and HD downloads now available from hotaches.com.